Regal Air is one of the best flight schools in the United States. We have well-trained and highly-skilled flight instructors, a large number of training aircraft, and exceptional training facilities on an air traffic controlled airport. Our flight instructors have well over 50,000 hours of combined flight experience and have spent more than 20,000 hours teaching students how to fly. 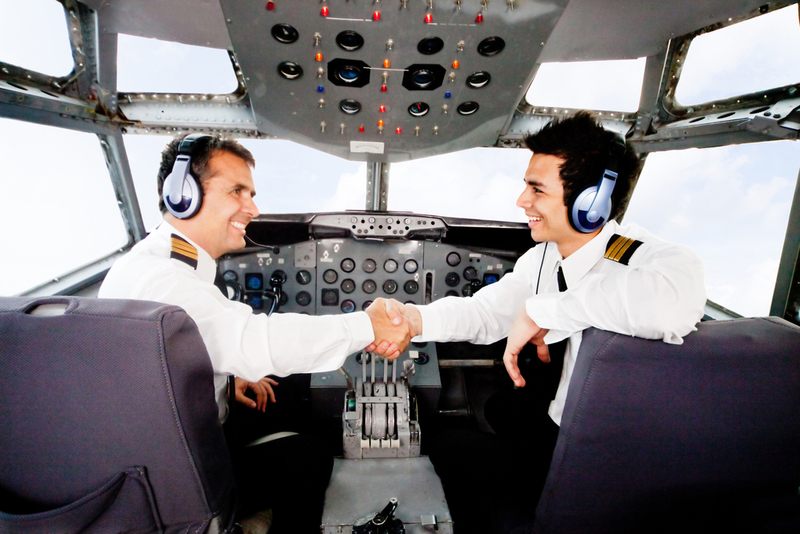 Many of our students and instructors have become professional pilots for major airlines like Alaska and Horizon Air. 1-800-337-0345, or internationally at 00+1+425-353-9123, for a consultation. Fall Quarter begins 3 September 2019. Apply by 3 June 2019 to begin training at that time. Winter Quarter begins 2 January 2020. Apply by 1 October 2019 to begin training at that time. Spring Quarter begins 2 March 2020. Apply by 2 December 2019 to begin training at that time. Summer Quarter begins 1 June 2020. Apply by 2 March 2020 to begin training at that time.